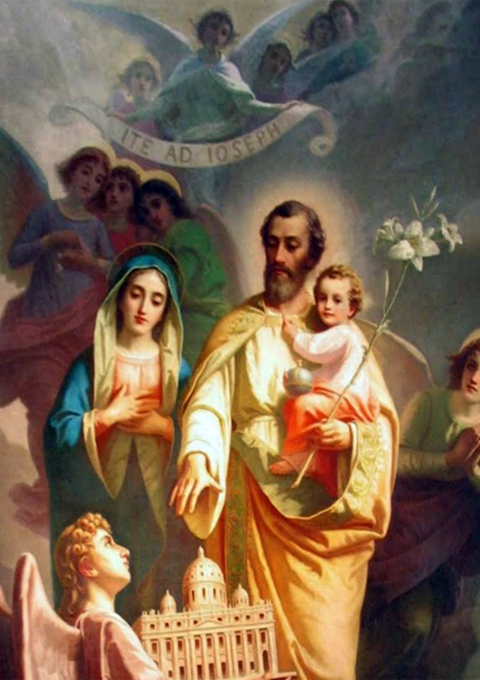 Remember, O most pure spouse of the blessed Virgin Mary, my great protector, Saint Joseph, that no one ever had recourse to your protection or implored your aid without obtaining relief. Confiding therefore in your goodness, I come before you and humbly supplicate you. Oh, despise not my petition, foster father of the Redeemer, but graciously receive them. Amen. 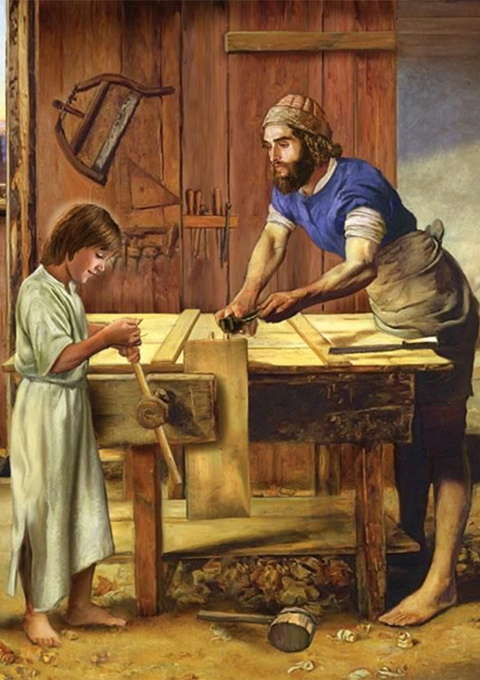 Saint Joseph, patron of the Church , we ask you to intercede before God, so that in our days as always in the Church , many young people may be attracted to the service of soul and to the ideal of evangelical perfection. Among Christian nation, the faithful desire to better understand and practice the virtue preached by Christ; and among non-Christian peoples, a great number of men and women of good will may hear the call of faith and want to receive the message of peace. Please pray on our behalf that the Lord of the harvest will send worker to his vineyard. Obtain for us many priestly and religious vocations that correspond to the immense needs of the world today and that are fully dedicated to the service of the Lord and of his Church. Amen. 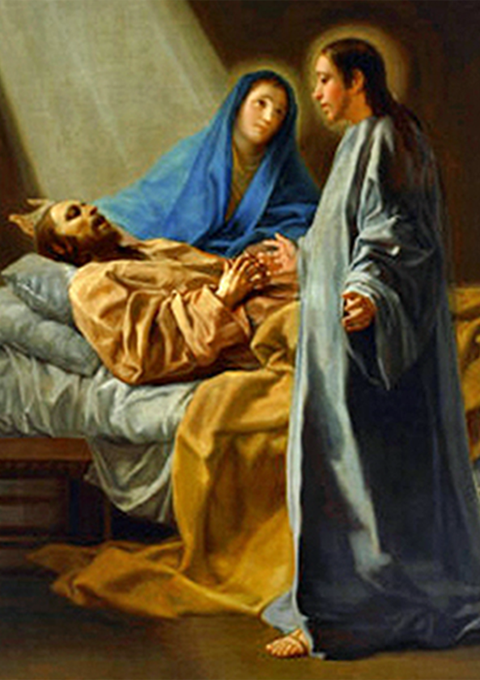 O blessed Saint Joseph, you gave forth your last breath in the loving embrace of Jesus and Mary. When the seal of death shall close my life, come with Jesus and Mary to aid me. Obtain for me this solace for that hour: to die with their holy arms around me. Jesus, Mary, and Joseph, I commend my soul living and dying, into your sacred arms. Amen. To you, O blessed Joseph we have recourse in our afflictions, and after having implored the help of your thrice holy spouse, we now with hearts filled with confidence earnestly beg you also to take us under your protection. By that charity where with you were united to the immaculate virgin Mother of God, and by that fatherly love with which you did cherish the child Jesus, we beseech you and we humble pray that you will look down with gracious eye upon that inheritance which Jesus Christ purchased by his blood and will succor us in our needs by your power and strength. Defend, O most watchful guardian of the Holy family the chosen offspring of Jesus Christ. Keep from us, O most valiant defender, in this conflict. And even as of old you did rescue the child Jesus from the peril of his life. So now defend God‘s holy Church from the snare of the enemy and from all adversity. 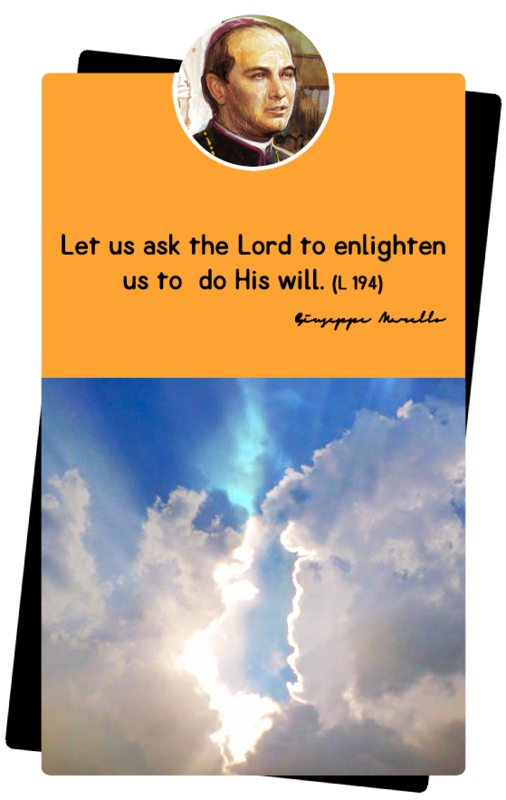 Shield us ever under your example and strengthened by your help we may live a holy life , die a happy death and attain everlasting bliss in heaven. Amen. 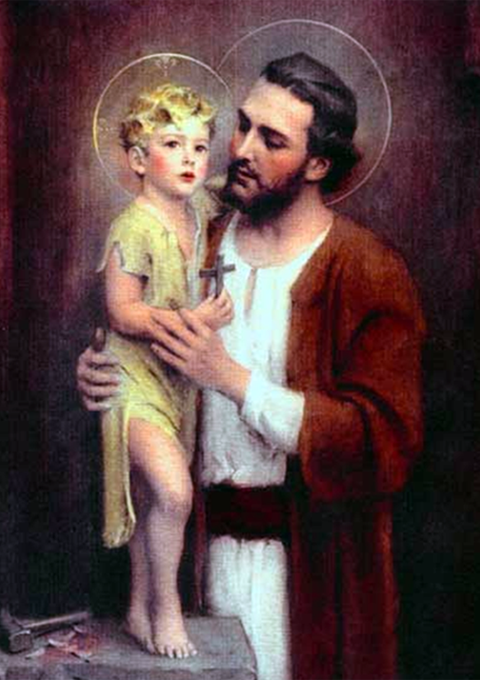 O glorious Saint Joseph, after the blessed Virgin, you were the first to enfold in your arms the Redeemer. Be our exemplar in our ministry, which like your own, is a ministry of intimate relationship with the Divine Word. 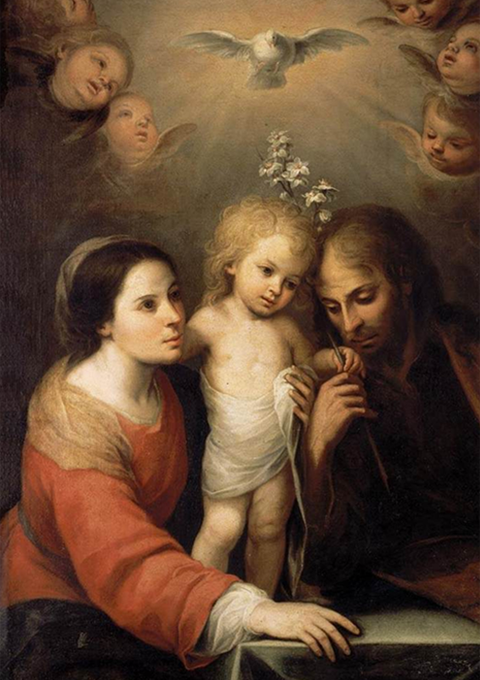 May you teach us, may you assist us, may you make us worthy members of the Holy Family.